Have you ever heard the myth that says “Macs never get viruses”? I say it’s a myth because it’s been proven time and time again that Macs are just as susceptible to malware. In fact, Macs have already been proven to be susceptible to a plethora of cyber threats. Don’t believe me? Here’s a list of the 15 biggest security threats to your Apple device. Many of the cyber threats Macs users face have been discovered just recently. Industry-trusted Malwarebytes has stated that malware attacks on Macs have increased by over 270% from 2016-2017 alone. And more exploits are only being developed every year. The problem is, most Mac users take the passive approach towards these threats. They only deal with these problems once they suffer the effects. This is bad news especially since Mac computers log all Apple-to-Apple text messages, along with your passwords and credit card numbers- the type of information that hackers would just love to get their hands on. With so much personal information at risk from cybercriminals, the best action to take is active action. The best way to secure your Mac is by getting a VPN (Virtual Private Network). Standard security won’t cut it. Every time you search for something on the Internet, your Mac’s browser sends a request which first runs through your ISP (Internet Service Provider). This request is then received by a DNS (Domain Name System) server which searches through the IP addresses it has until it finds the one that matches your browser’s request. The problem is all these requests your Mac browser makes is easily readable by anyone who has intercepted your internet connection. This may be done by hackers, advertisers, your ISP, and even your Government. Once your internet traffic is intercepted and linked back to your IP address, performing a cyber attack becomes easy. A VPN protects your Mac by hiding your IP address and encrypting your internet traffic. This means that anyone intercepting your internet traffic won’t be able to read whatever information they get. Also, they won’t be able to trace this unreadable data back to you since a VPN masks your real IP address. So, not only is your internet connection secure, but you’re also getting privacy as an added benefit. There are countless VPNs to choose from these days. However, it’s worth saying that not all of them are great for your MacBook. 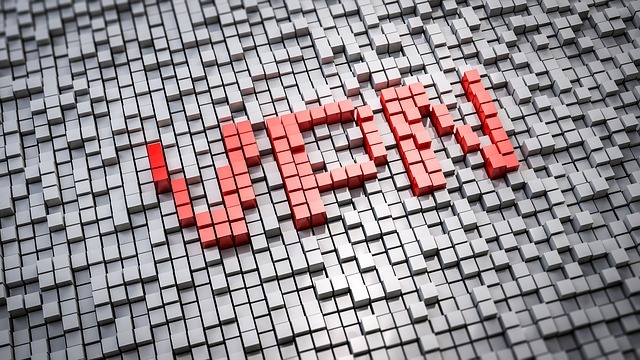 Avoid “free” VPNs as they’ve been known to log your data and use it to make ads. Not even paid VPNs are 100% safe. Steer clear from VPNs like Zenmate that log your data and is based in a risky location like Germany. Check out this ZenMate review to understand my distaste for this particular VPN. Here’s a list of Mac VPNs that I do trust and have tried in the past. Malware can be a nightmare to deal with. The damages they cause can range from loss of all the data (which lets hackers access your bank accounts) to complete corporate meltdown due to loss of crucial company data. If you believe that your Mac is harboring some hidden viruses, it’s better to be sure and get a reliable antivirus program immediately. In fact, here’s a list of signs and symptoms that indicate if viruses have already infiltrated your device. An antivirus program seeks and destroys malware already on your device and protects it from further infections. The latest antivirus programs also offer built-in anti-spyware that prevents hackers from stealing your personal information and impersonating you. Many antivirus apps like MacDefender are actually malware in disguise. This shows the depths that hackers are willing to descend in order to get your personal information. That’s why you should only download apps from trusted sources (more on this later). Here’s a list of the best Mac antivirus programs from MacWorld (which you can trust). Another way to secure your device is by using a firewall. A firewall provides security by monitoring and controlling incoming and outgoing network traffic by establishing a barrier between a trusted internal network and untrusted external network (like the Internet). What most new users don’t know is that their Mac comes equipped with a built-in firewall. However, the default firewall isn’t the strongest. Here’s how you can configure your built-in firewall. If you want a robust firewall, you need a third-party firewall. These firewalls don’t only provide greater security but also offer more control over finer details. This entry may be a no-brainer to some and a surprise to others. 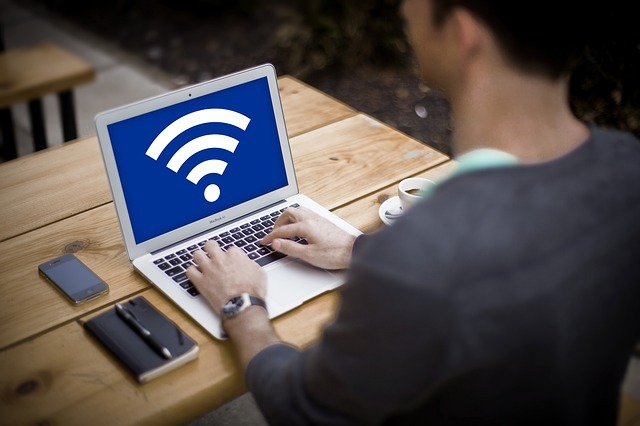 Public Wifi, like the kind you enjoy at Starbucks, isn’t exactly the most secure internet connection you can make. You never know if that public wifi you’re enjoying together with your hot coffee is the real deal or a malicious “evil clone”. These evil clones mimic the names of the real public networks but are set up so that their owners can log any information that runs through them. This is why you should never access sites that require your sensitive information (bank accounts, credit card details, etc.) while connected to public Wifi. If you really have to use public Wifi for these sites, make sure you have a VPN active to at least get your data encrypted. Sometimes the danger we find ourselves in is the one that we put ourselves in. This comes in many forms but almost always results in some form of cyber attack. 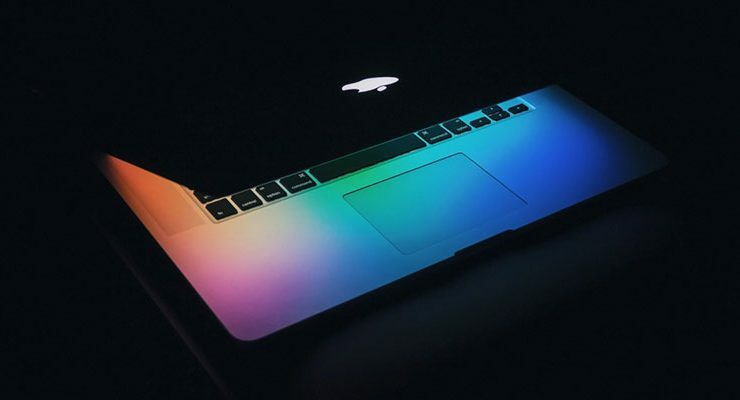 Whether it be viruses that damage your Mac, Trojans that allow their developers to access your device, or keep all the data on your MacBook for ransom, these cyber threats hide behind every suspicious link that you come across. You can avoid these problems by being mindful of the links you click. Only download apps from trusted app stores and avoid any unsecured sites (sites that don’t have the green padlock and “https” prior to the URL). Also, you can be the one that got away by avoiding phishing attempts. Phishing can be done in a multitude of ways but this form of cyber attack essentially gets you to click on a malicious link by employing psychological tactics. Once you click on the link, the criminals gain access to your personal information or infect your Mac with malware. Apple has even made updates to their privacy features to help you defeat phishing attempts. Coming up with passcodes often becomes a tedious task especially if the site requires the use of capital letters, numbers, and/or symbols. However, you should see this as a valuable aid and not a chore because it means you’re given the option to make a particularly strong passcode. Having a strong passcode prevents others from gaining access to your Mac or any of your other accounts. Never set your passcode to the default “123456”, “password”, “12345”, or “qwerty”. Also, maybe don’t use your birthdate or your wedding anniversary like most people do as clever hackers can easily guess them. Instead, go for a completely unique password by combining uppercase letters, numbers, and symbols (if allowed). The rule of thumb should be: when formulating passcodes, complexity is better than length. If you find it hard to memorize all your unique passcodes, maybe think about using a password manager app. These apps will save you the hassle of having to memorize or write down your passcodes on a piece of paper (which could come into the wrong hands). Here’s a list of the 5 best password manager apps for Macs. 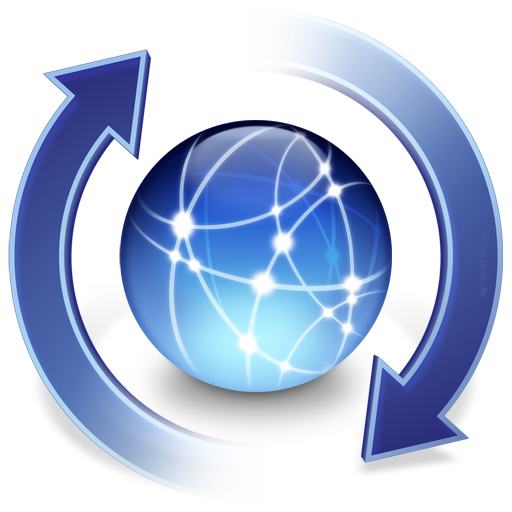 Do you often ignore system updates when they become available? Most people do. The problem is hackers know about this complacent behavior and look to exploit it. They wait for the latest security updates to become available to start their hunt. This is because when a security update is released, it’s often due to Apple finding a security issue with their products which it then fixes. However, since most people don’t update their system promptly, hackers have a window of time to look for those devices that have yet to get the updates and then attack them. This is why constantly getting the latest system is so important. Here’s how you can update your Mac’s software. Mindfulness and reliable third-party software work hand-in-hand to provide you harder, better, and stronger security for your MacBook. This post was written by John Mason. He is a privacy enthusiast who used to work for IBM as a data analyst, but now he works as the chief researcher at TheBestVPN.